By now, most of you know how I feel about many of the “studies” performed in this country. The news coverage regarding the recent study on fish oil and prostate cancer is one more example of misinformation, indeed, that will harm many people. First, the initial study was not even performed to evaluate the relationship between fish oil (Omega-3 EPA and DHA) and prostate cancer. The information was obtained retrospectively without knowing how many people were eating fish, flax, chia seeds, hemp seeds, or taking fish oil. For that matter, they didn’t even know if they were even eating fried fish with its known carcinogenic trans-fats. In fact, in a study published in Prostate in 2013, regular consumption of fried fish showed a 32% increase risk of prostate cancer! Additionally, if fish or fish oil is harmful, why do China and Japan, who have the highest fish consumption in the world, have the lowest cancer rates in the world? Here in the US, meanwhile, cancer rates are off the charts! Another thing to consider is that all fish oil supplements are not created equally. Many cheap supplements contain toxins such as PCBs, mercury, and other heavy metals and chemicals—many of which are known carcinogens. In a very well designed study in New Zealand, a 40% reduced risk of prostate cancer was shown with higher levels of EPA and DHA. This study was published in British Journal of Cancer 1999. As reported in the American Journal of Nutrition in 2008, The Physicians Health Study, which took place over a 22-year period, found that high fish consumption reduced the risk of dying form prostate cancer by 36%. A 12-year study of 47,882 men conducted by Harvard revealed that eating fish more than three times a week reduced the risk of both prostate and metastatic prostate cancer. Indeed, for each additional 500 mg. of fish oil consumed, the risk of metastases decreased by 24%. This study was reported in Cancer Epidemiology, Biomarkers, & Prevention. All in all, don’t let this “study” scare you as I believe it was designed to do. Fish oil has many benefits for vision, brain, skin health, joints, blood pressure, lowering triglycerides, reducing arrhythmias, and yes, even cancer! I want to remain healthy so I’m still taking my fish oil every day. 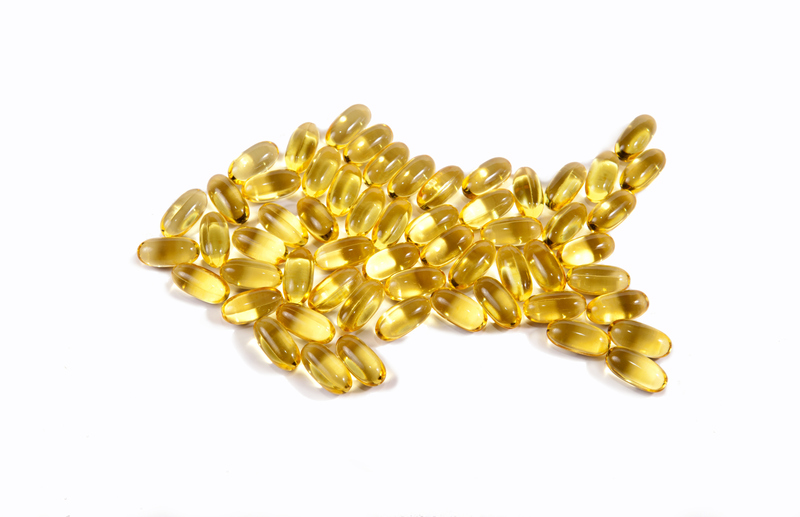 Learn more about the benefits of fish oil in our supplement series blog on fish oil.